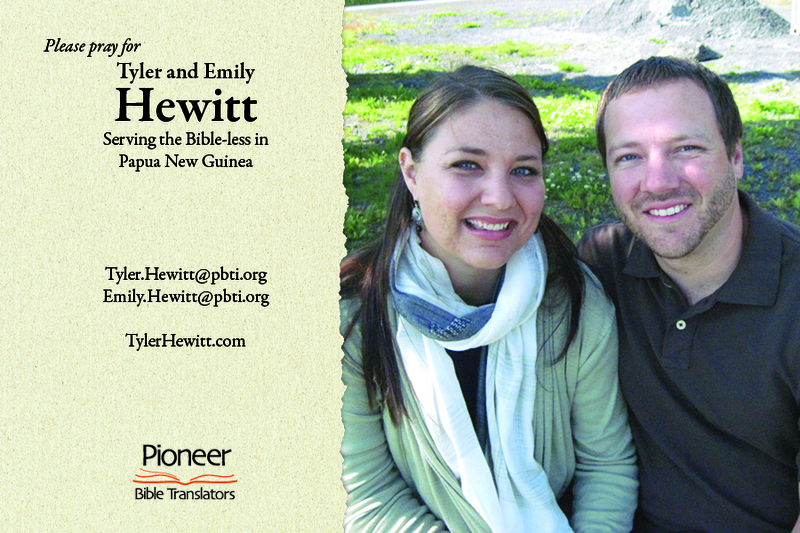 The organization that Tyler and Emily have the opportunity to serve with is Pioneer Bible Translators (PBT). The mission is PBT exists to disciple the Bible-less, mobilizing God’s people to provide enduring access to God’s word. PBT vision is Transformed lives through God’s word in every language. To accomplish this mission, PBT serves as a missionary ministry of Christ’s Church. The primary task is to translate the Word of God for the unreached people groups who do not yet have access to it in their own language. PBT has a team of 250 adults and 120 children translating the Bible for 17 million people speaking 46 languages in ten different countries.The branch that I will be working with is in Papua New Guinea (PNG). PBT currently has primary responsibility for 16 translation and literacy programs in Papua New Guinea reaching 37,400 people. Click Here to visit and learn more about the PNG branch. We both share the passion for Christ, His Word, and His kingdom. For several years our interest in long-term, cross-cultural ministry has been growing. After learning about PBT and the specific needs they have in PNG, we realized how our talents and abilities could be utilized on the mission field. Much of the translation process requires the use of computers, and when this technology fails, the translators are unable to make progress. 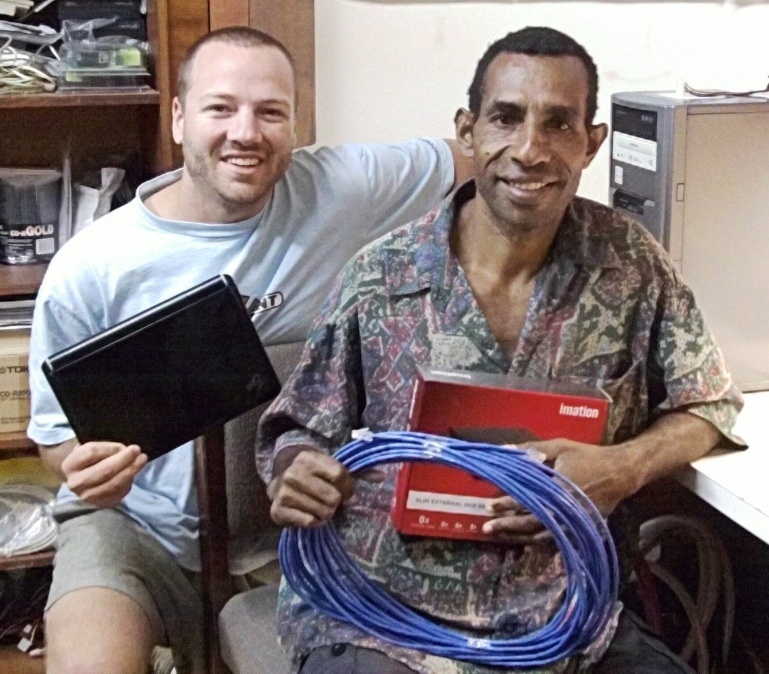 After graduating with a degree in Management Information Systems from Indiana State University and collecting skills in the computer support industry, I am looking forward to providing technical support in PNG. 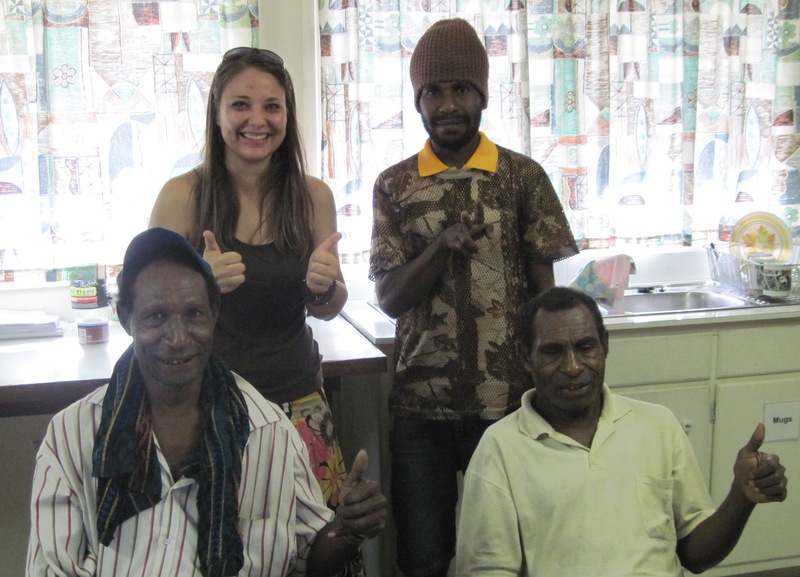 As a Scripture Impact Specialist involves developing resources and training opportunities for discipleship in the areas of Papua New Guinea Pioneer Bible Translators work amongst. The vision for the development of Scripture Impact in Papua New Guinea includes finding ways to distribute and teach the Scripture that has already been published thanks to the dedication and work of our national and expatriate translators. If you want to receive Ministry Updates, Prayer Points, or my Newsletter please Contact Us with your request.